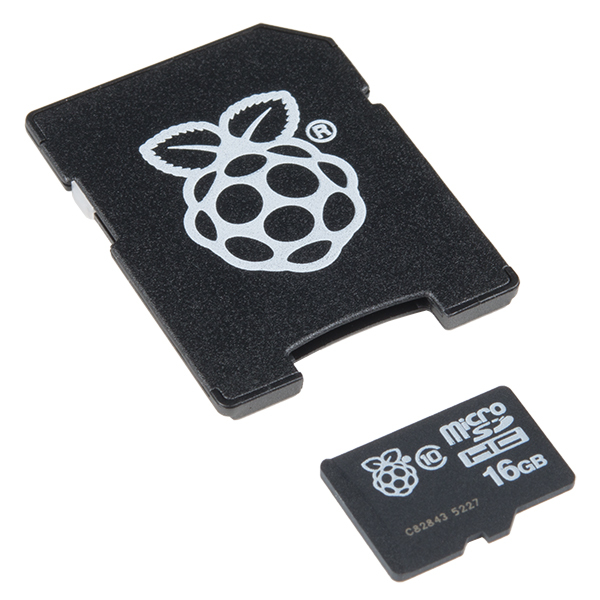 This is an class 10 16GB micro SDHC card that is pre-installed with the NOOBS operating system for the Raspberry Pi. 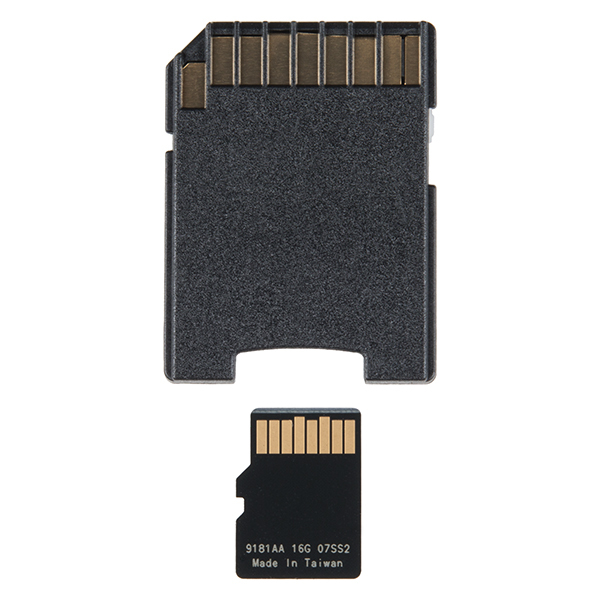 This SD card and adapter is perfect for a Raspberry Pi first timer or beginner while still providing convenience for anyone with more experience with the platform. 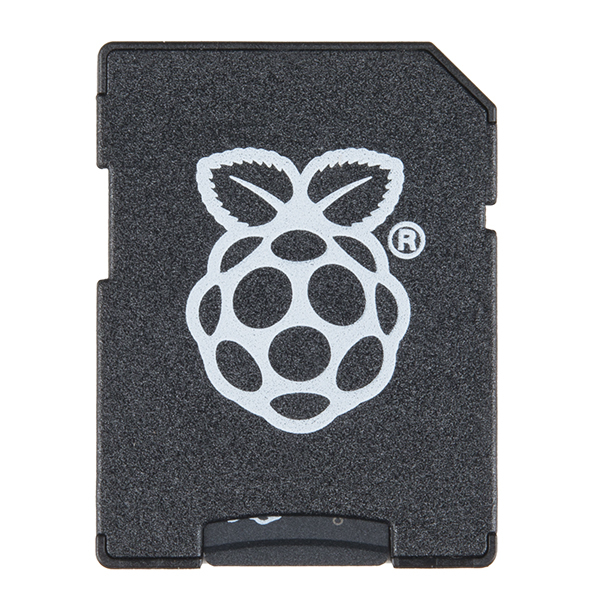 This little card allows you to start using your Raspberry Pi straight out of the box without worrying about imaging it on your own. 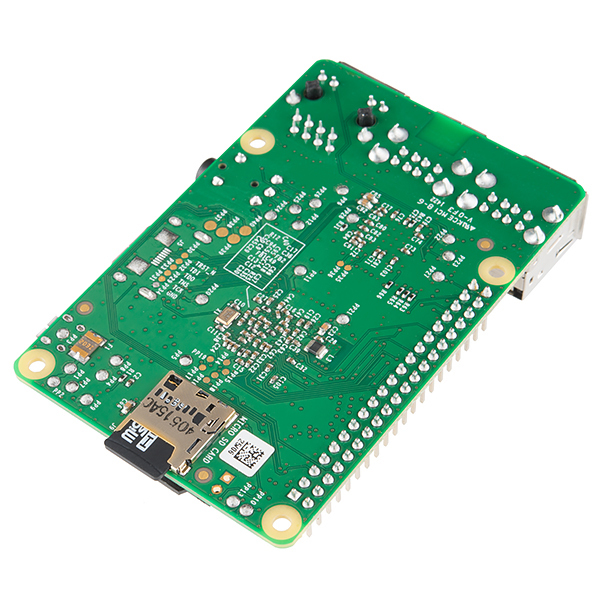 Note: The NOOBS image will need to be updated if you plan to use this card on Raspberry Pi 3 B+, Zero, and Zero W boards. You can download an updated image in the Documents section below. Originally one of these things was given to me and then I in turn gave a kit to my brother to work on with his kids. Everyone loves it, including me. I made a dojo cam. I think my brother and his kids are doing math problems.